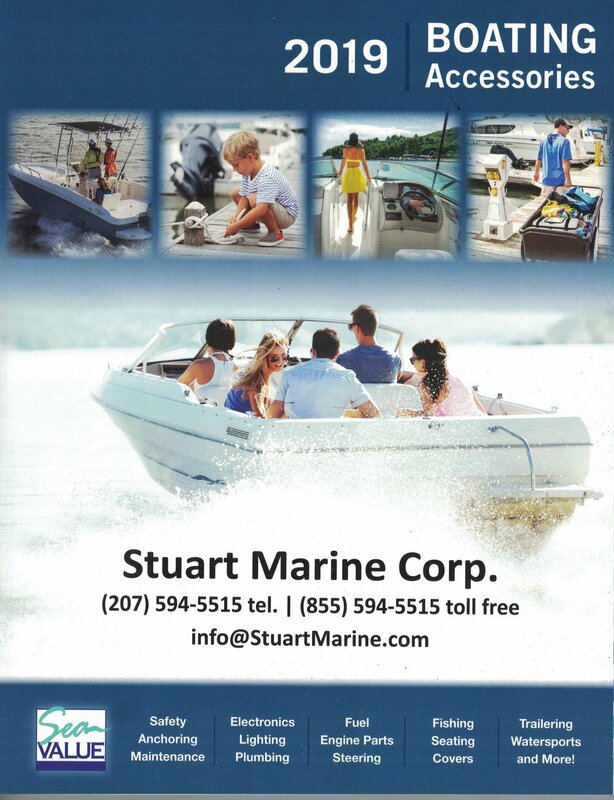 Sea Value Accessories — Stuart Marine Corp.
Stuart Marine Corp. offers an online collection of quality boating accessories from our name brand suppliers. Browse all the categories. Buy with special pricing.